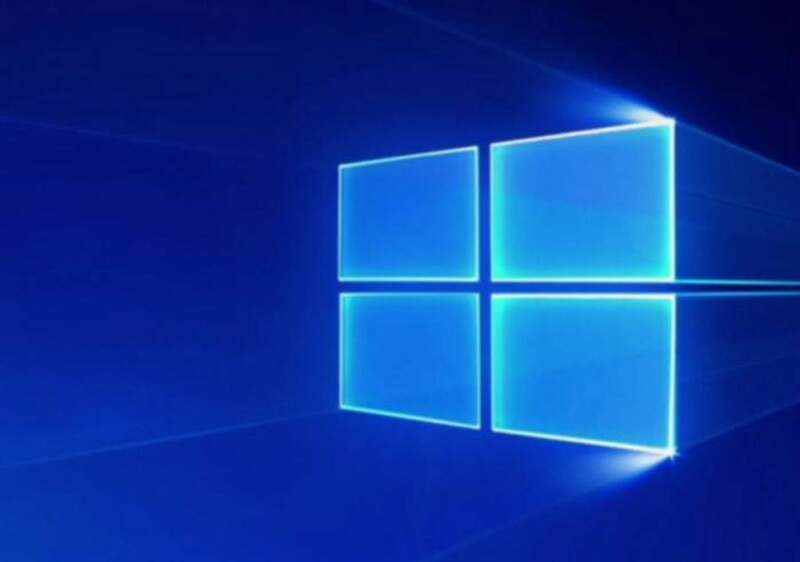 In his comments on Twitter Tuesday night, Belfiore characterized Windows 10’s S mode as the “‘low-hassle’/ guaranteed performance version” of Windows. Belfiore called out the security, faster boot time, better battery life and consistent performance that Windows 10’s S mode produces. Windows 10's S mode blocks the operating system from using traditional Win32 apps, allowing only apps from the Windows Store instead. Correction: Belfiore's blog post stated that "more than twenty" devices had Windows 10 S enabled, not twenty.